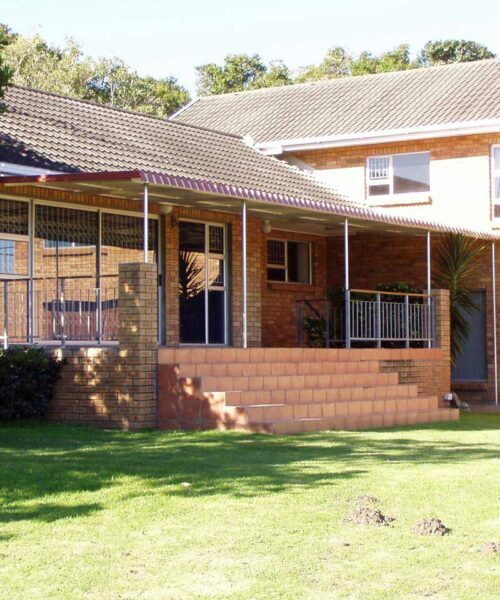 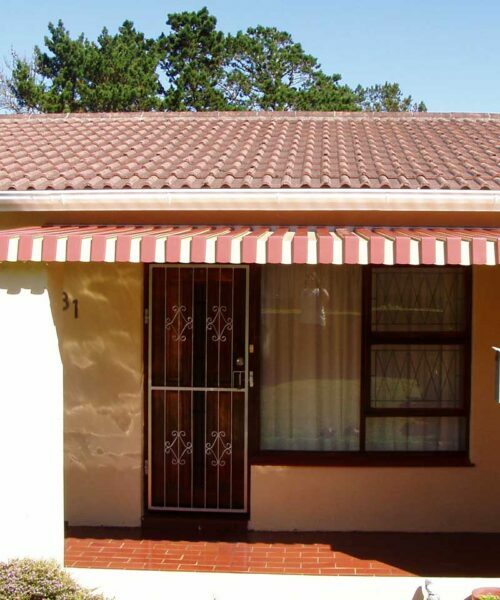 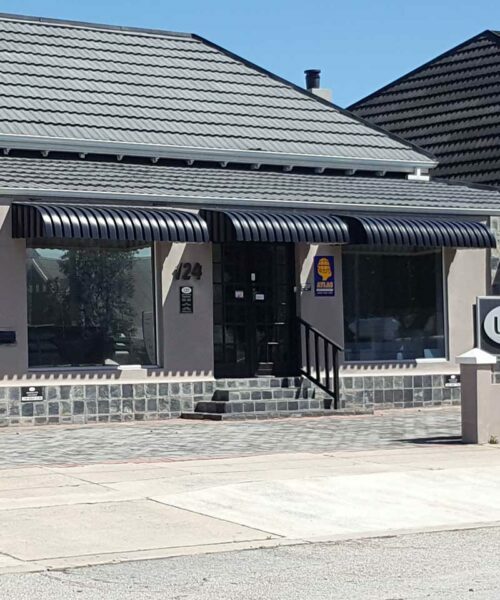 These awnings are roll-formed from pre-painted aluminium coil and consist of aluminium panels clipped/locked together on a purpose made lightweight aluminium structure. 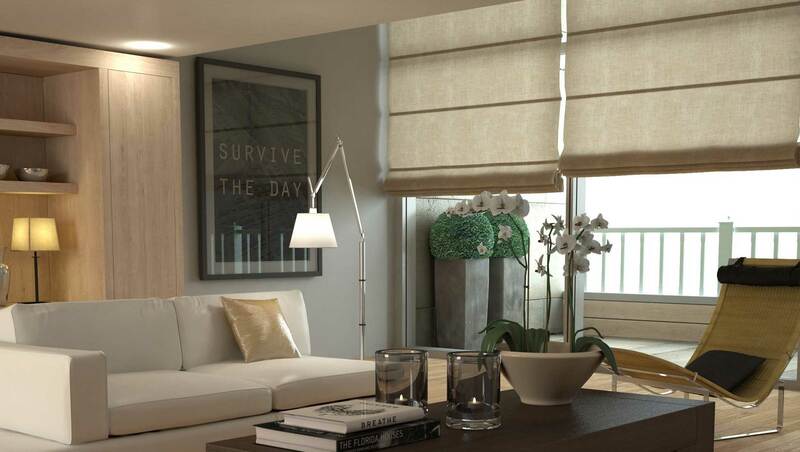 We manufacture three models offering different aesthetic appeal. 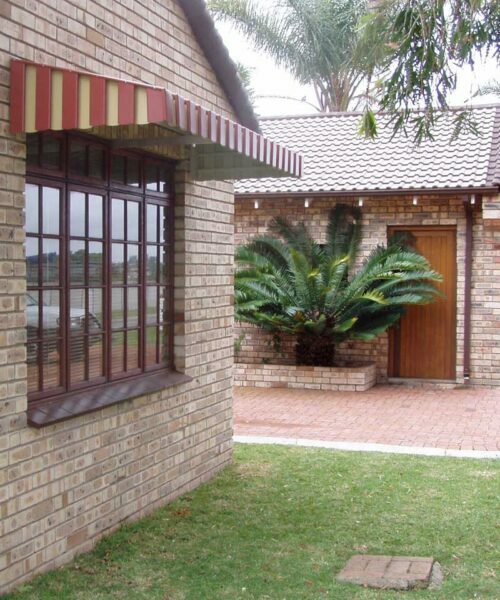 These awnings are generally used for weather protection over windows and doors.